Young Woman in a Garden NPR coverage of Young Woman in a Garden: Stories by Delia Sherman. News, author interviews, critics' picks and more. Delia Sherman takes seemingly insignificant moments in the lives of artists or sailors — the light out a window, the two strokes it takes to turn a small boat — and finds the ghosts haunting them, the magic surrounding them. Here are lives that make up larger histories, here are tricksters and gardeners, faeries and musicians, all glittering and sparkling, finding beauty and hope in the unexpected. 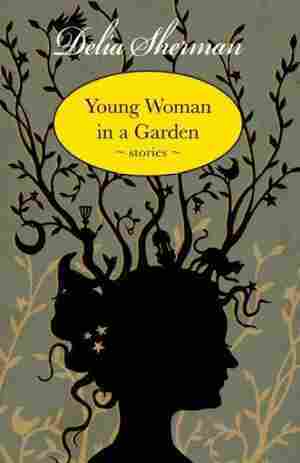 November 18, 2014  Young Woman in a Garden brings together 24 previously published short stories by the fantasy fabulist Delia Sherman. Reviewer Jason Heller says it's full of dazzle and heart, with a dark edge.